Hybrid cloud storage keeps some data on-site while the rest goes to the cloud. But what data should go where in a hybrid cloud setup? 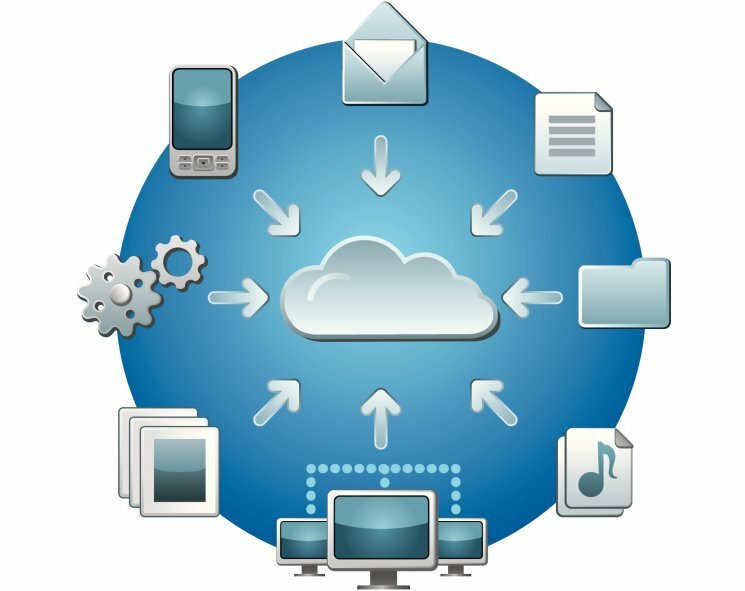 Hybrid cloud is a popular approach to cloud computing and cloud storage services, such as backup. It allows data to be held off-site with the cloud provider, but also allows for data to be held locally. Public cloud provision allows organisations to adopt enterprise-class technologies for their environment at an affordable price point, but security, availability, compliance, performance, portability and the cloud provider’s market longevity can be a concern. Of course, retaining everything on-site removes many of these concerns, or at least puts them in the hands of the organisation, but this will often be more expensive to deploy and operate. Hybrid cloud offers the best of both worlds by combining on-site data storage with public cloud storage provision. The question that arises, however, is how best to combine on-site storage and public cloud storage to suit the organisation’s requirements. In short, with hybrid cloud what data goes where? It is really a case of data classification and risk. When a company’s applications and data are moved from on-premise platforms to a public cloud, the organisation will essentially be renting services alongside other customers and entrusting the provider and its staff with responsibility for data security, uptime of services, confidentiality, compliance and transition. Issues in any of these areas can have a catastrophic effect. So, before considering migrating data to public cloud storage, organisations need to thoroughly understand the potential business impact and revenue loss that could occur from hosting data off-premise in the public cloud. Even if the aforementioned are of little relevance, organisations looking to move to public cloud offerings must still proceed with caution. What if the cloud provider goes bankrupt? What if the relationship with the provider becomes toxic? What if they decide they no longer want to provide cloud services? Such considerations dictate that an organisation’s data or services that are business-critical or sensitive in a security or compliance sense should be retained on-site. Meanwhile, more commodity-based or tactical services, such as data archiving, backup, e-mail, collaboration and workspace recovery, can be moved to a public cloud. Having said all this, the continued maturing of public cloud service offerings is starting to challenge this principle and more progressive organisations are embracing a “cloud first” approach to application deployment. Del Lunn is principal consultant at GlassHouse Technologies (UK).